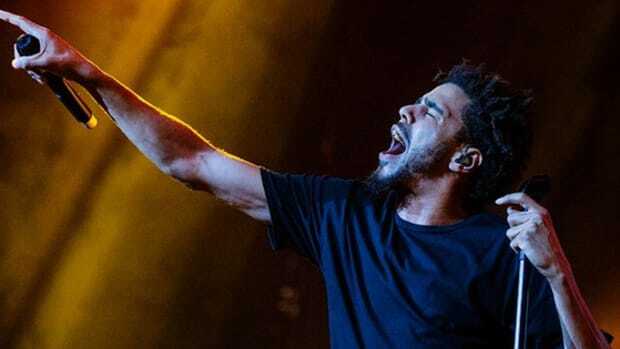 Since it’s release earlier this month, J. Cole’s fourth studio album 4 Your Eyez Only has been a resounding commercial success, opening with the third-biggest debut of the year, and managing to chart all ten tracks on the Billboard Hot 100 chart. 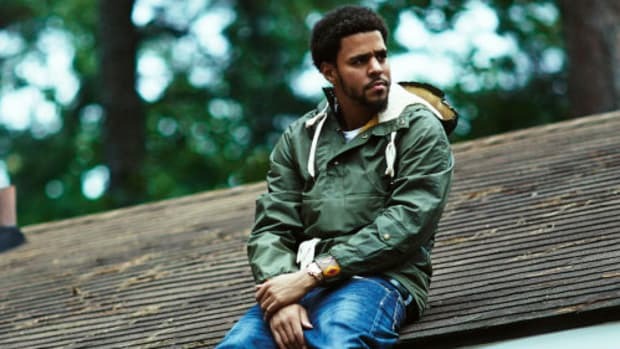 The (once again) featureless album is a concept project, detailing the story of a childhood friend of Cole’s that fell victim to his harsh surroundings but found redemption in love and family before his untimely passing. 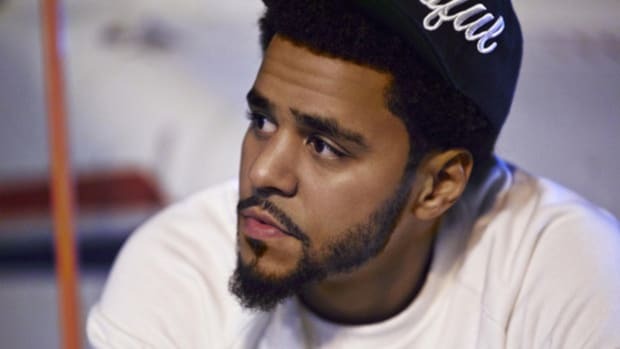 One of the standout cuts, “Deja Vu,” has garnered some attention for its instrumental’s similarity to Bryson Tiller’s “Exchange,”—the result of some scandalous production methods on behalf of “Exchange” maestro Foreign Teck—but in a recent interview with Billboard, Dreamville president Ibrahim “Ib” Hamad shares something even more surprising about the track. 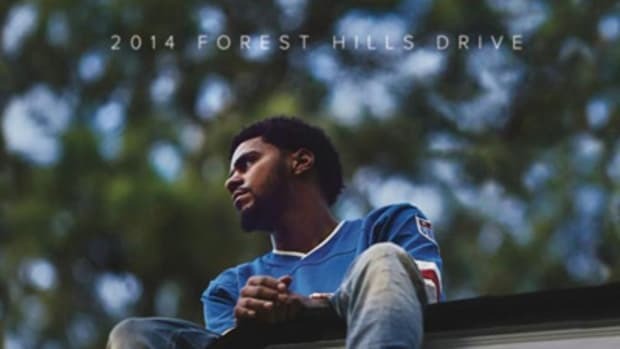 We had already made "Deja Vu," like that song was literally made for his last album [2014 Forest Hills Drive] and we just knew it would fit better because of the story he wanted to tell on the album. 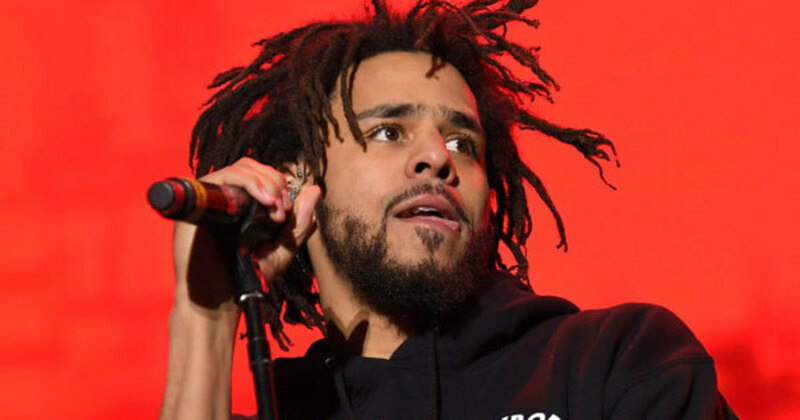 Not only does this story lend more credibility to the claims of “Deja Vu”’s instrumental being shamelessly jacked long before its release, but it speaks to J. Cole’s artistic forethought and dedication to cohesion on his projects. 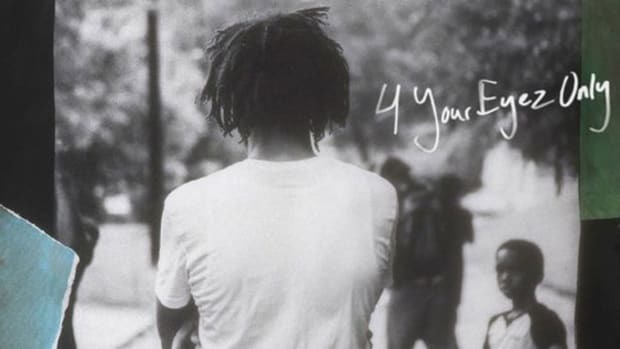 There are plenty of instances of songs being brought back to life from the cutting room floor, but in this instance, it’s more of a testament to Cole’s vision, making the most of a creative period and knowing exactly where each puzzle piece should fit. 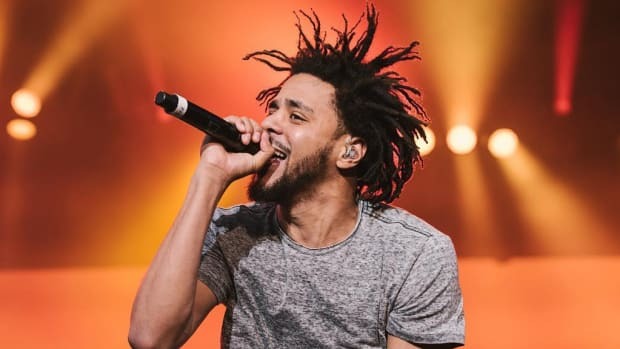 This is the type of story that provides another layer of appreciation for the work of an artist like J. Cole and considering his work ethic, I’m left to wonder how far into the future Cole’s vision extends. 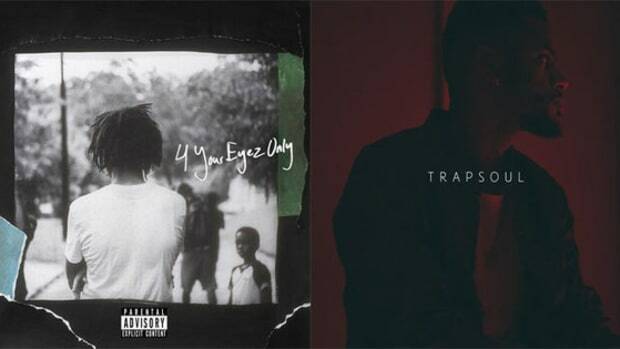 Will we end up seeing some 4 Your Eyez Only leftovers on Cole’s fifth album? 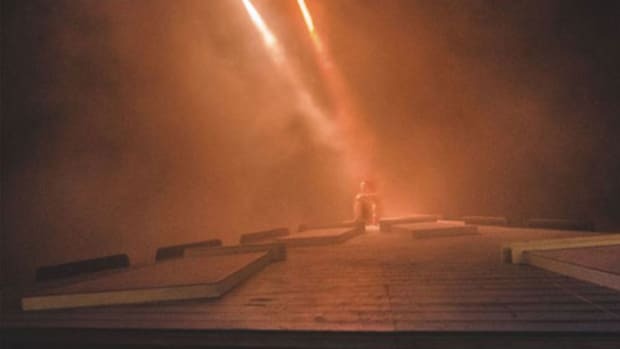 It’s possible, and if that happens we’ll know it was all part of the plan.